You can receive 10% off for your next moshi.com order by just using the hashtag #mymoshilife under your Instagram post. Must be able to order on our website (online sales are open to customers located in the US/Canada/most European countries). 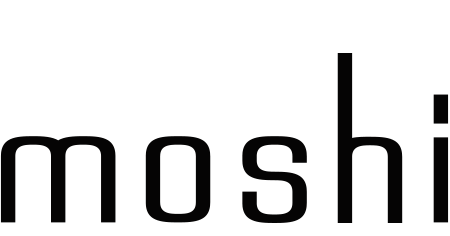 You can check this by visiting our website moshi.com. There should be an "add to cart" button on product pages. Have an open (non-private) Instagram account. Have at least 100 followers. Include the #mymoshilife hashtag under a picture that includes our product. The post cannot be included with another brand’s promotion. Have the hashtag on your post for at least 7 consecutive days. Once you satisfy all the requirements above please send us an email to support@moshi.com with your Instagram ID and a screenshot of your post with the hashtag. Once we receive your email, we will need 1-2 business days to review your post. If all the requirements are met, we will provide your unique discount code. *The discount code will not work along with any another coupon codes (e.g. GlassPass code). **We reserve the right to decline to provide a discount code if the post is not considered to be appropriate by our team.